Land Between the Lakes, KY/TN – The Homeplace 1850s Farm invites members of the public to experience Christmas in 1850 on Saturday, November 28th, from 1:00pm-4:00pm at Land Between The Lakes National Recreation Area. Adults and children alike can whisper their Christmas wishes to Santa Claus and participate in traditional Christmas activities. 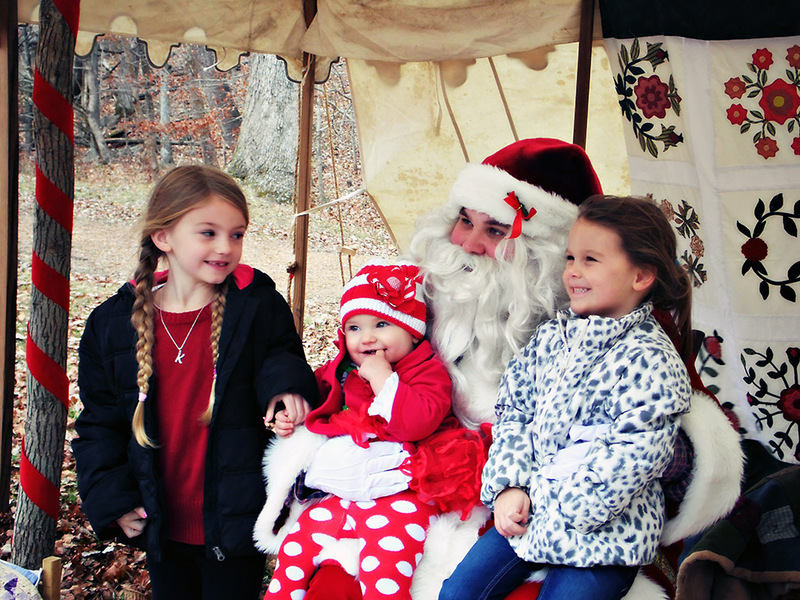 Homeplace admission includes Christmas in 1850 programs: $5.00 ages 13 and up, $3.00 ages 5-12, and free ages 4 and under. All ages are welcome at this family event. Be sure to bring a camera and take your photo with an old-fashioned Santa. For more information go to www.landbetweenthelakes.us/calendar/christmas-1850/ or call the Homeplace at 931.232.6457.